Prime Minister David Cameron said that he did not agree with Hunt's position, and instead personally favored a more "modest" reduction in the legal limit. Home Secretary Theresa May expressed similar views Saturday, telling the BBC in an interview that "there is scope for some reduction." "My own view is probably a reduction to 20 weeks. That is a personal view of mine," May said. Gee, a bunch of government ministers expressing their views on abortion in a civilized fashion. What a concept. Too bad Stephen Harper won't let his government do that. 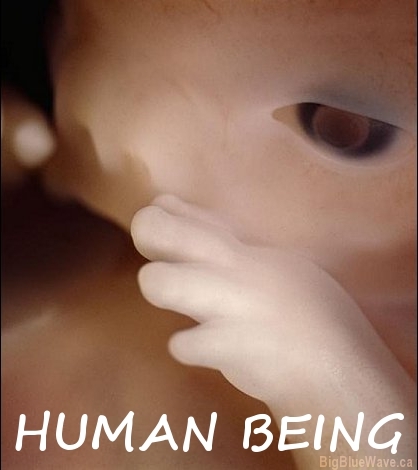 M312 didn't even seek to legislate on abortion, but discuss when a fetus becomes a human being.